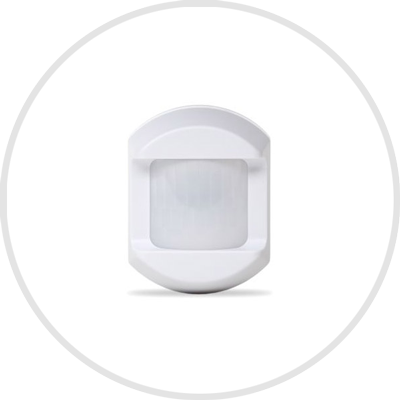 Wall-mounted Motion Detector is an indoor protection solution. It is designed to cover motion detection inside your homes, properties and businesses. It has wide angle range 30 x 50 ft. The futuristic PIR technology is used in this for optimal results. It is not only pet-friendly but also easy to use and simple to maintain.